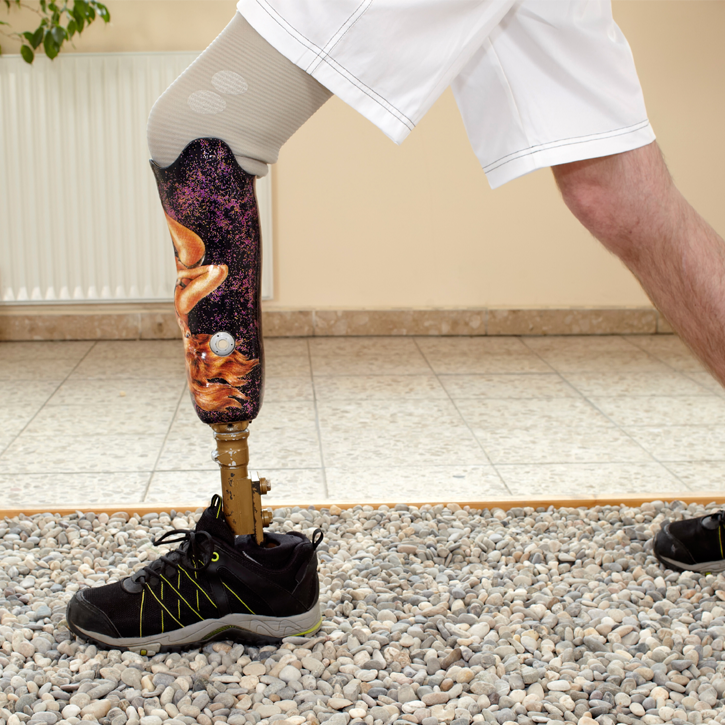 A below-knee (BK) prosthesis will commonly include a customized socket, a pylon and also a foot. 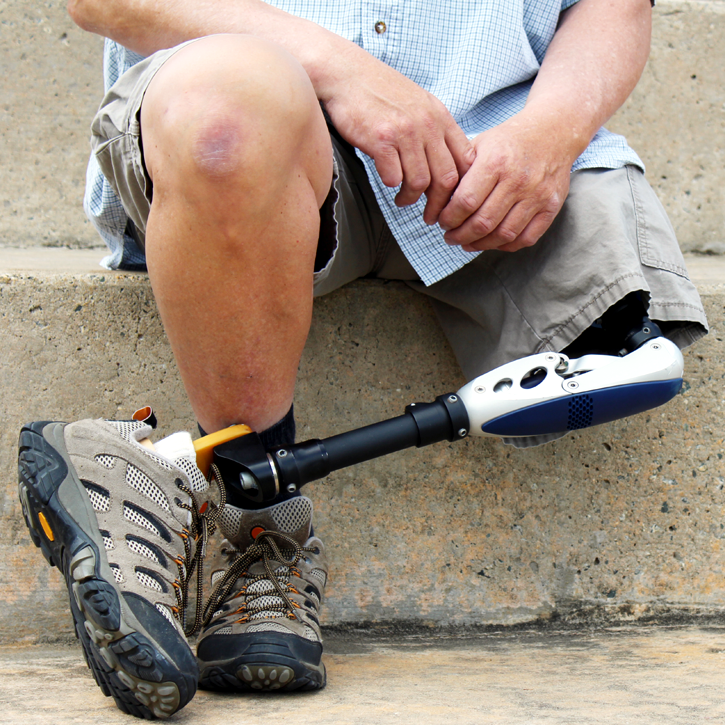 With types of prosthetic legs, occasionally a suspension sleeve or harness could be essential. The above knee prosthetic is usually the more intricate of lower extremity types of prosthetic legs, given that it shares the function of the knee. 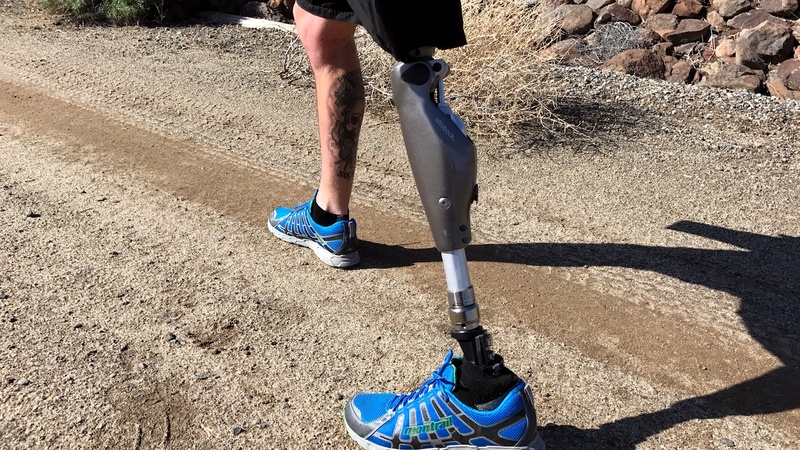 Bilateral prosthetic users might have more of an obstacle in transitioning to utilizing their types of prosthetic legs. Time, effort and consistency are the assisting qualities of being a bilateral above-knee prosthetic user. 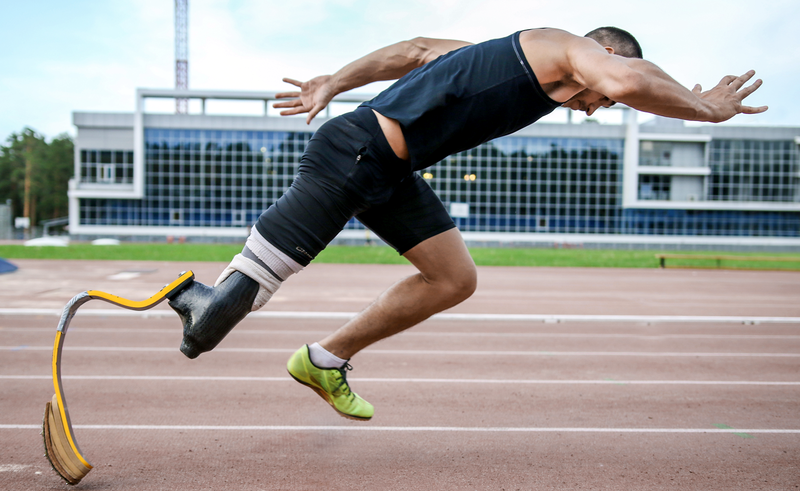 Cosmetics have advanced to the point where it is frequently tough to know by merely looking that a hand, arm or different types of prosthetic legs are not "genuine." 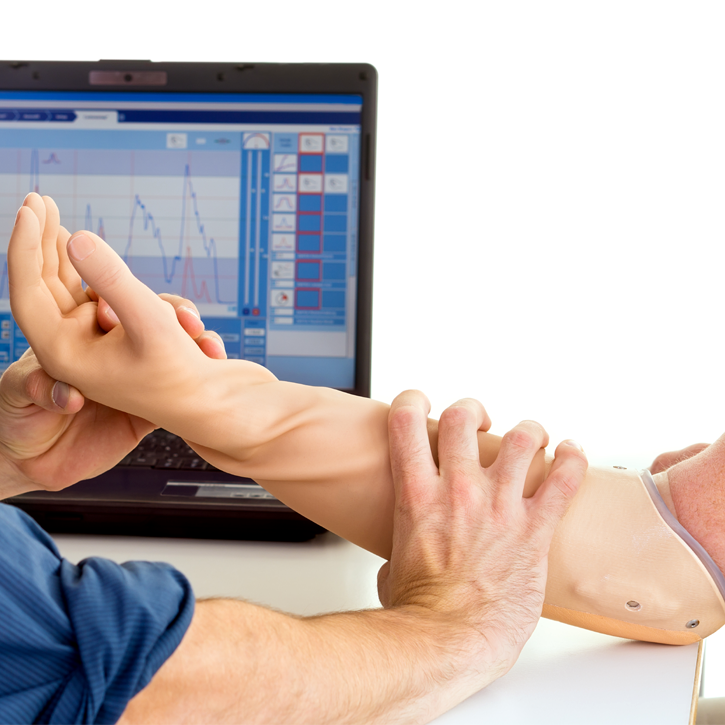 Ultra Prosthetics and Orthotics is here for you 24 hours a day 7 days a week. We are dedicated to you. We walk the talk. It is difficult for most amputees to get to appointments. When we go into your home or work, you are more relaxed and in control. This also gives us an opportunity to see things that might limit you such as stairs or steps outside. We never charge an additional fee for house calls. 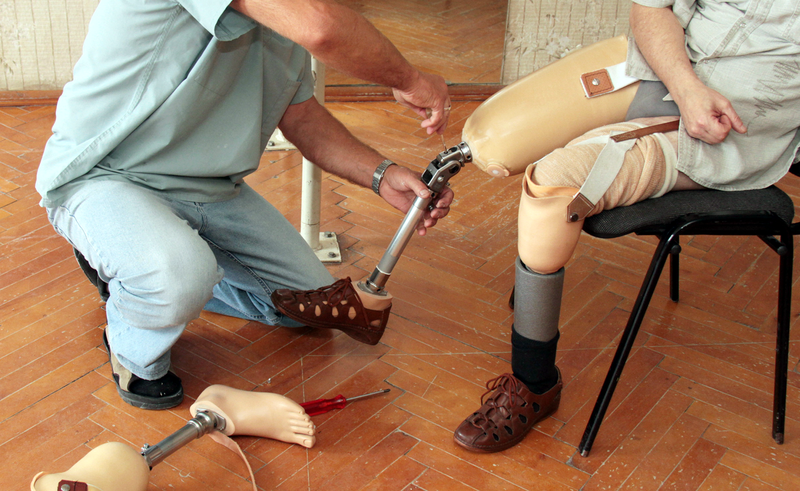 We are available for your prosthetic needs 24 hours a day 7 days a week. You will never get an answering service. You will always get a person from our team helping your needs. 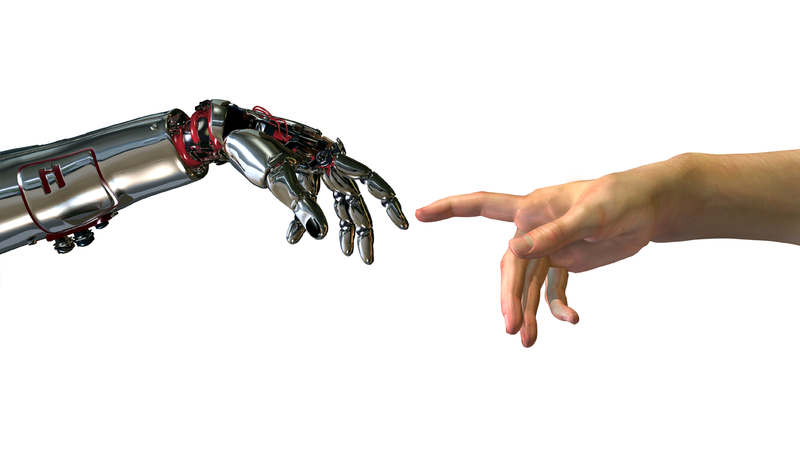 Ultra's professional experience in prosthetics spans more than 40 years, from wood and leather to carbon fiber and titanium components. 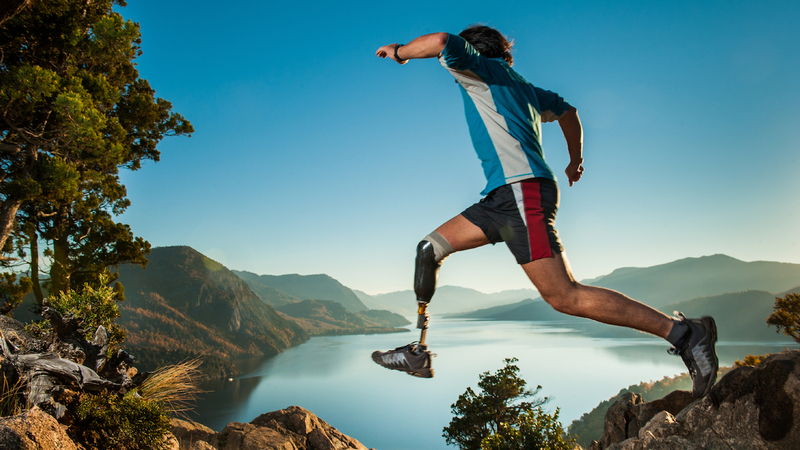 We have the experience to customize a limb to fit each patient's needs. We say that "families come in many forms"! Call us at 1-800-858-7276 and discover the wonderful people involved in our support group family. We have monthly get togethers and mentors that know what you are going through because they have already gone through it. Our mission extends beyond the clinic and into the lives that we serve. During your rehabilitation, attention is devoted to communication, which allows us to work together as a team. It is our desire to make each patient comfortable and functional in their appliance, and their limb cosmetically pleasing. 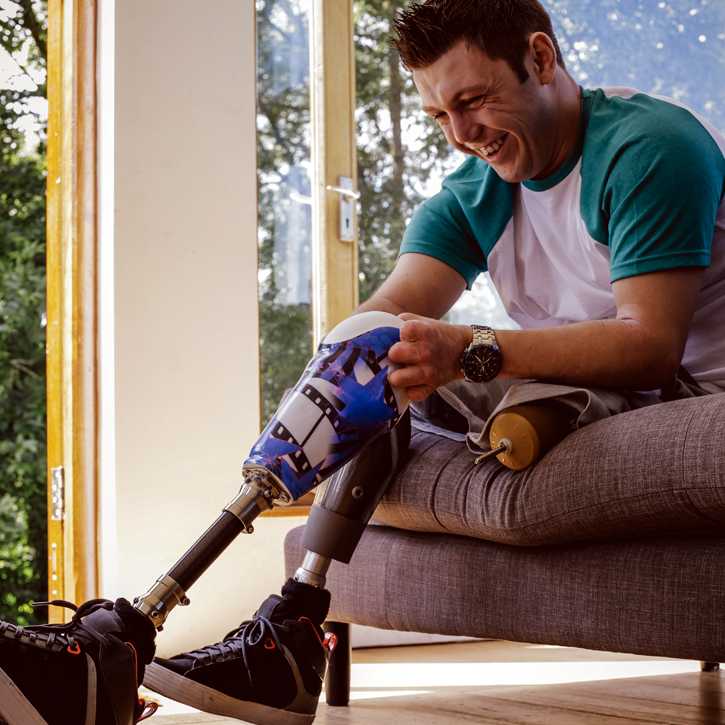 If you don't feel your current prosthetic company is helping you the way you think they should be and you can't get a prosthetic that fits quite right, then call us. We will be at your door within a day or two. We understand the challenges you deal with in your life and sitting in a waiting room or waiting a month for an appointment should not be one of them. We create a relationship with you and your doctor, working together to best serve your needs. The monthly mingle support group meets every month for different fun events, family, and support. 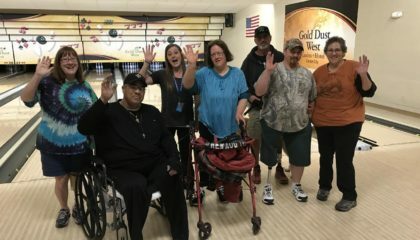 If you are a Reno or Carson City area, amputee and want to talk to and meet new friends who understand the same challenges you are going through, then this is the place to be. 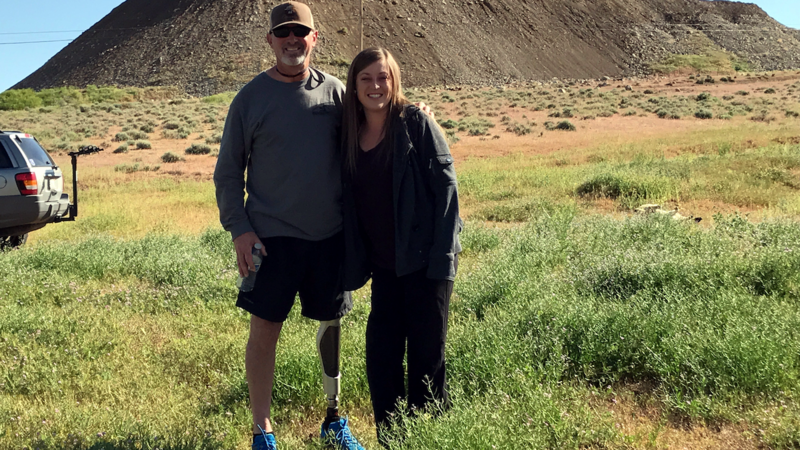 Stephani started this group because there was nothing in the area and feels passionate about helping fellow amputees. Please call our office for details on the next mingle. Just Showing Up Is Half the Battle. Every day is a new day, a new challenge, a new normal. You can come out of any situation and come out stronger. It may take time. It may be frustrating. It may seem that your world is over. We all have our challenges. We all have our doubts. We all have our fears. You don't have to have a mobility issue to have these. Living life as a new normal and being in the moment is a gift. That is why it is called "the present" Let us help you through a personal mentor or our support group. "Dan would come to my auto shop make a casting, build me a leg and then come back to me and fit it." "I haven't run across another company with a reputation as good as Ultra Prothetics . They don't do it half-heartedly they do it whole-heartedly"
"I came to Ultra because of bad experiences with other places. 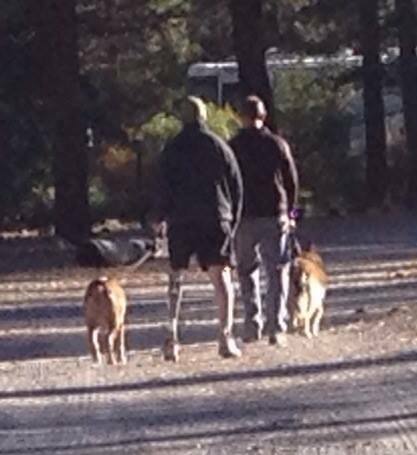 They have made me newer legs quicker than most other places would"
SAT-SUN: Yep 24 hours a day on weekends too.